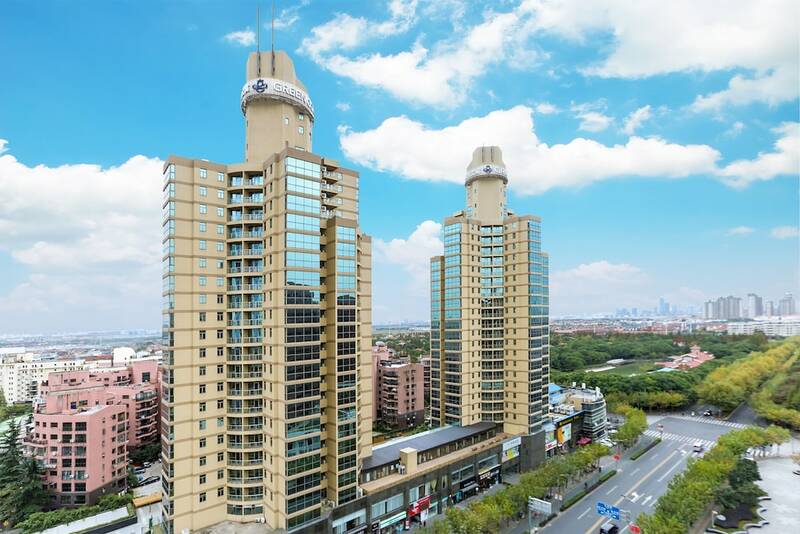 The 10 Best Hotels in China listed below are the finest holiday accommodation options throughout this most remarkable of countries. They are the places which are most frequently booked when people want to explore the busy cities, the picturesque countryside and one of the richest and most fascinating cultures in the world. With its long and remarkable history, its globally-popular cuisine and the modernity and first-rate facilities which come with being one of the planet’s wealthiest nations, China is an increasingly popular tourist destination, with a wide range of great hotels available to accommodate the incoming guests. 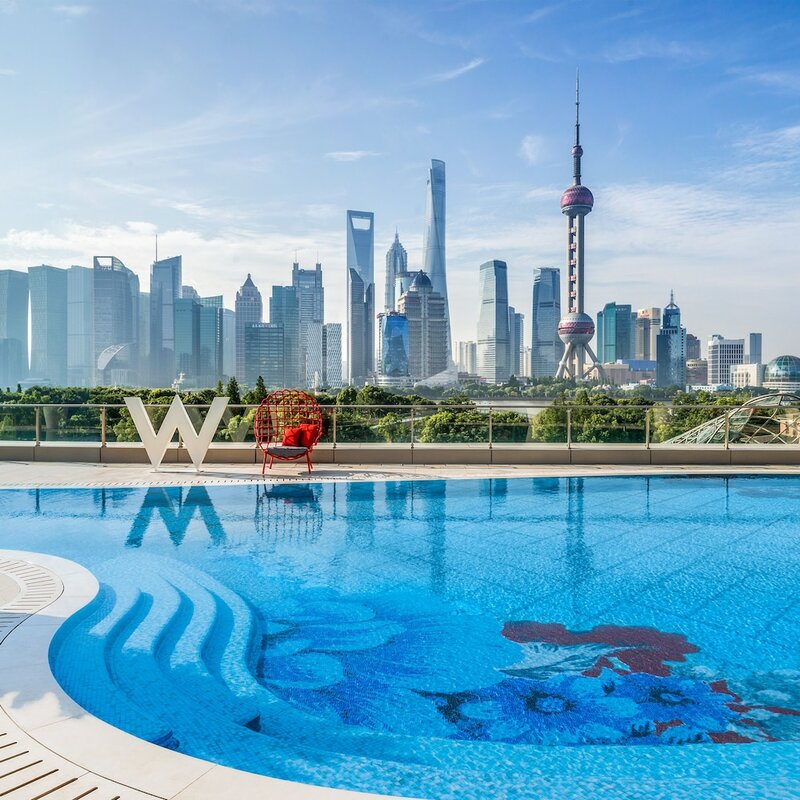 All of the most popular China hotels benefit from the sophistication that wealth has brought to the country, featuring comfortable rooms with excellent in-room amenities. Many of the hotels listed below also enjoy ideal locations within the most popular cities, giving you only a short walk to get from your room to the top attractions, shops, restaurants and nightlife in the land.